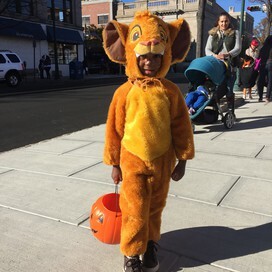 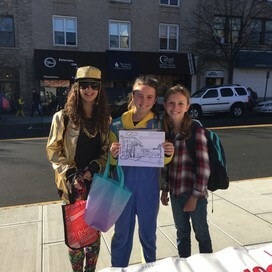 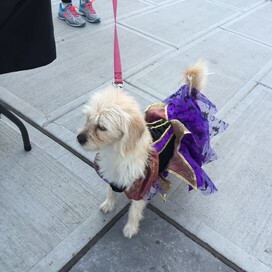 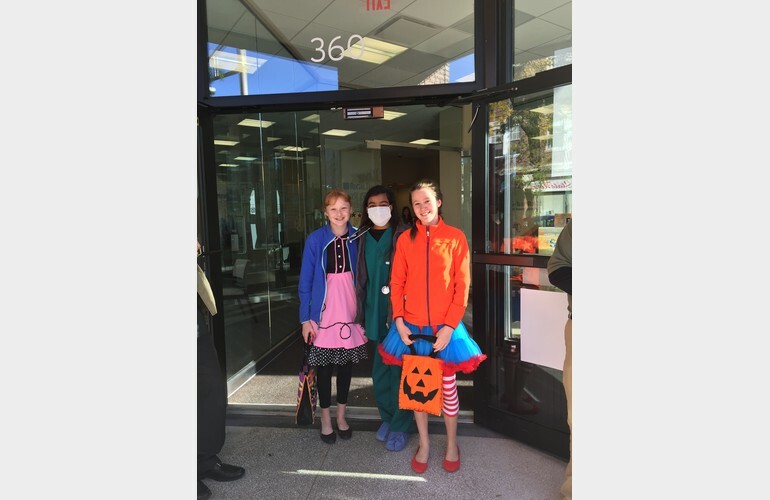 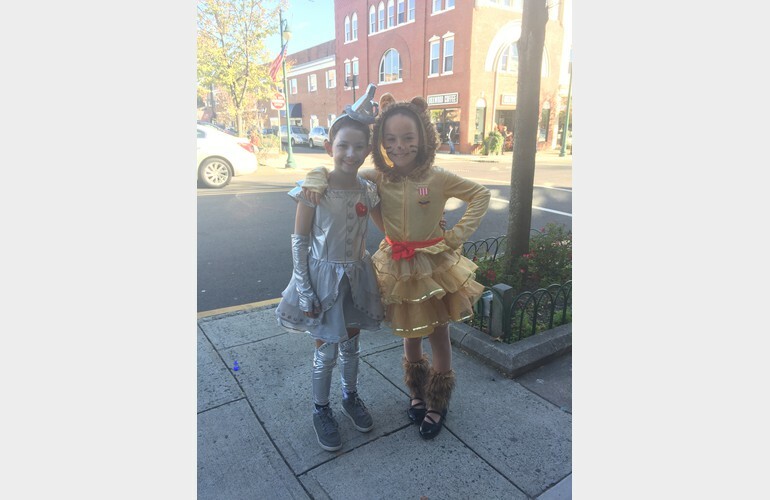 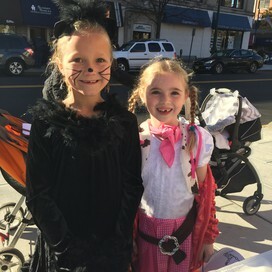 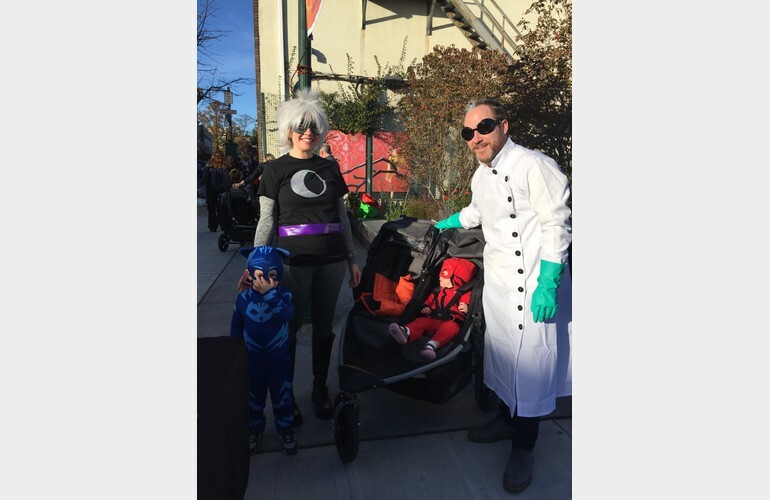 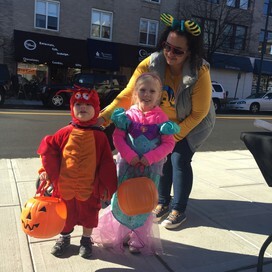 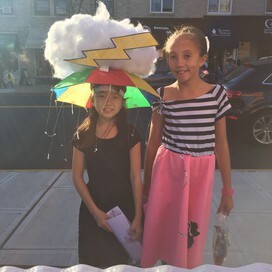 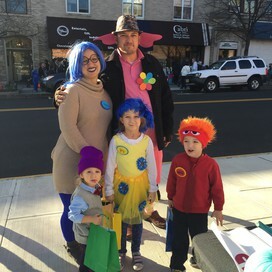 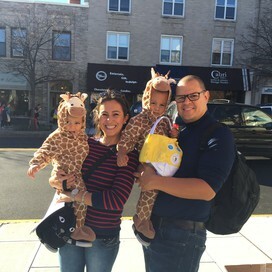 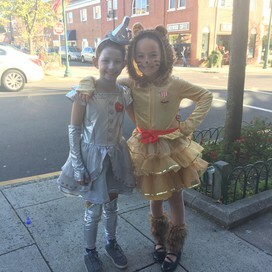 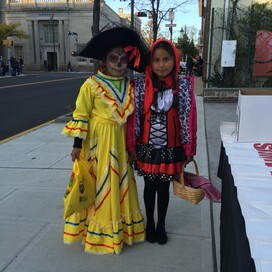 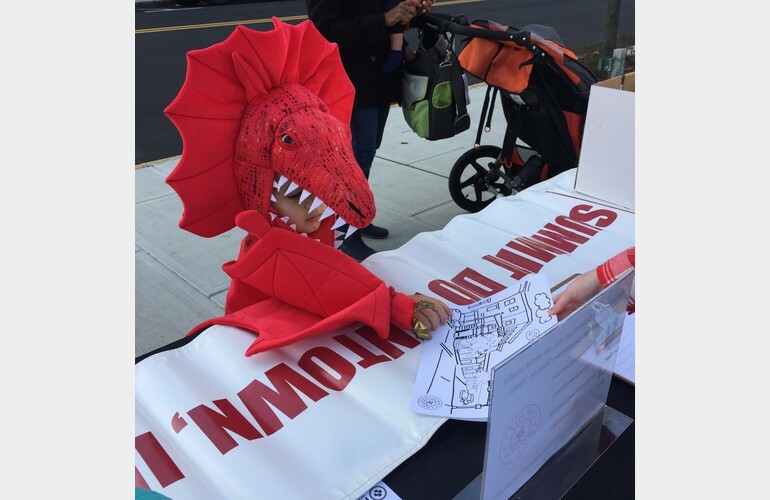 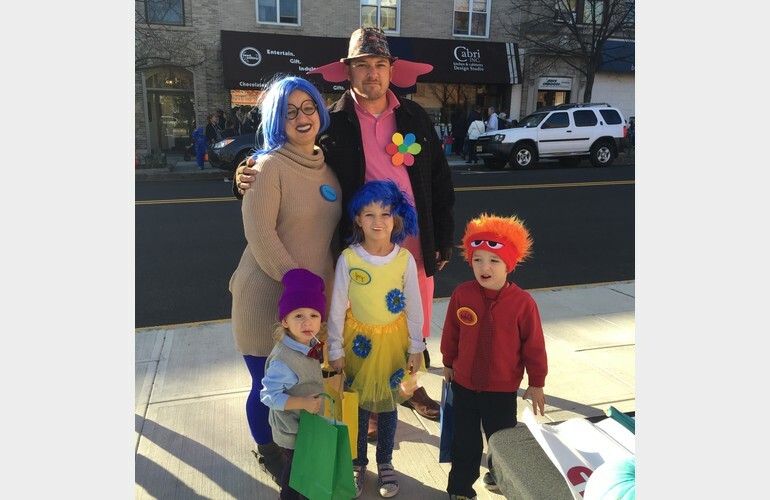 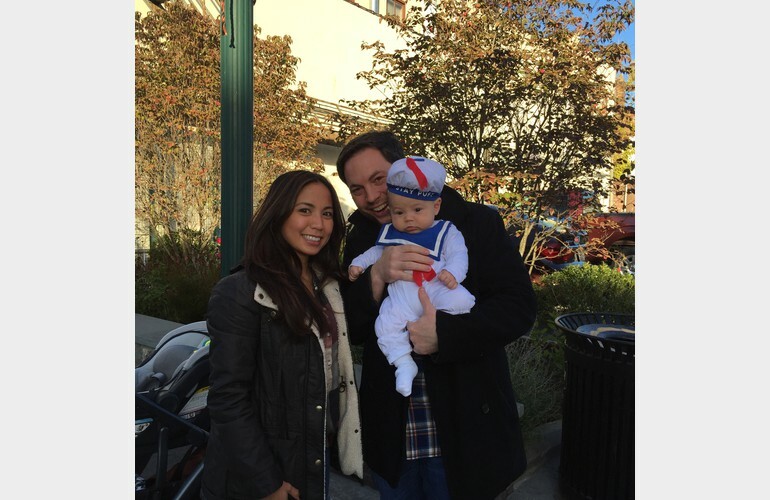 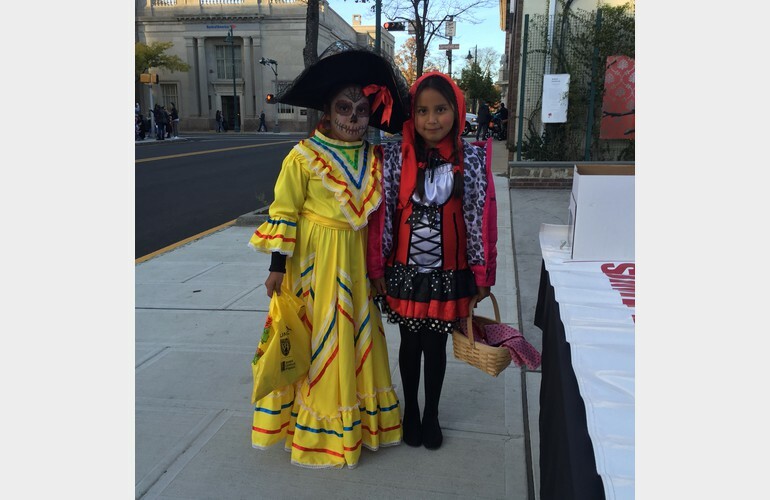 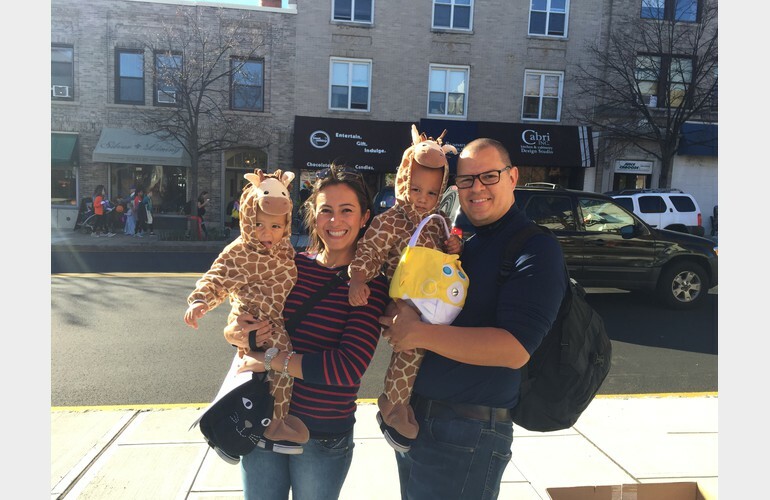 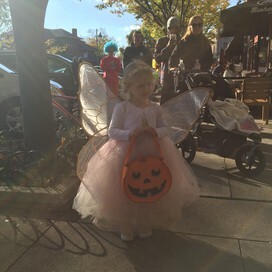 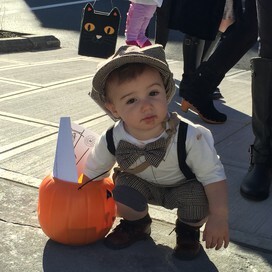 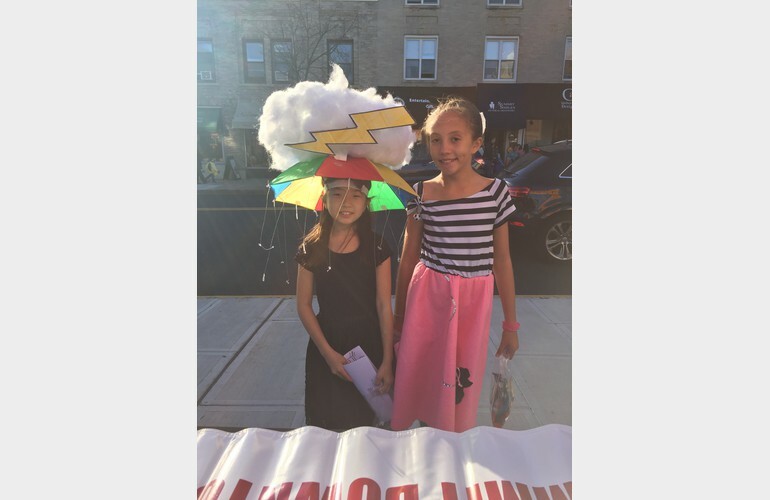 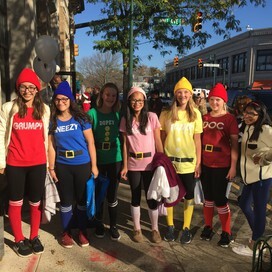 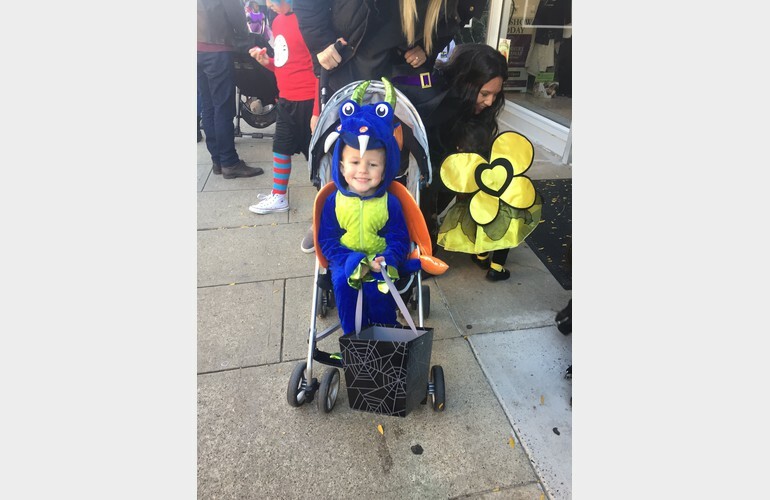 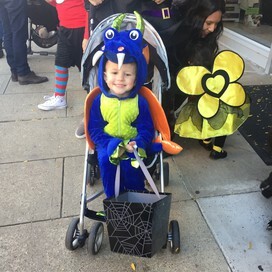 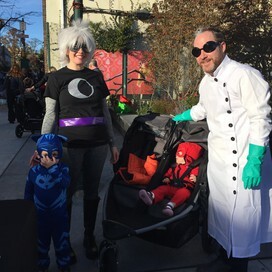 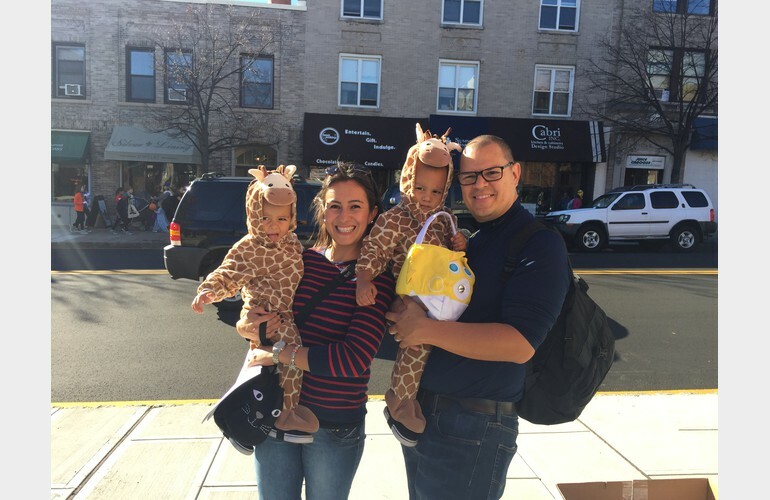 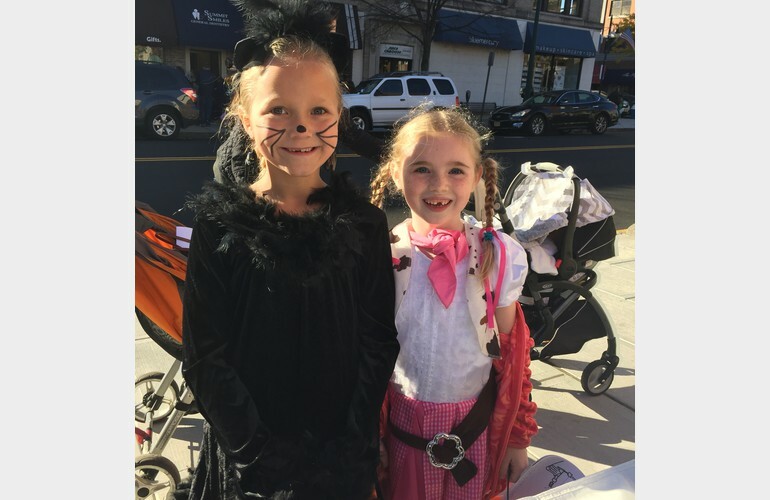 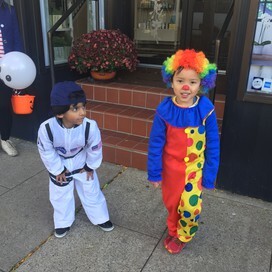 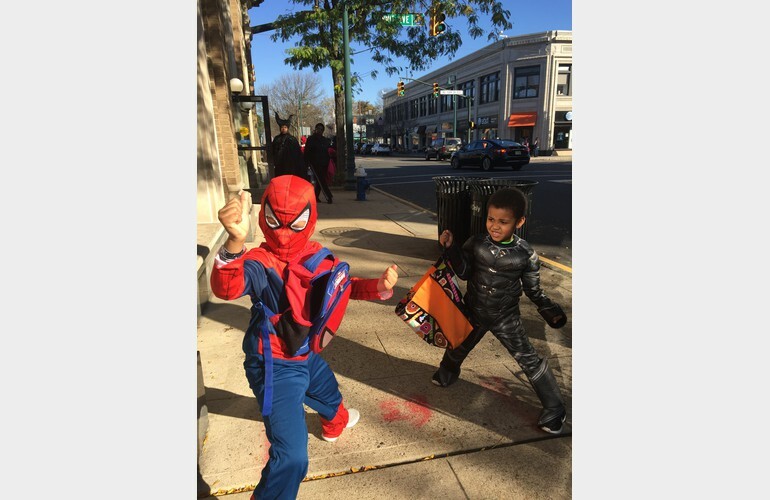 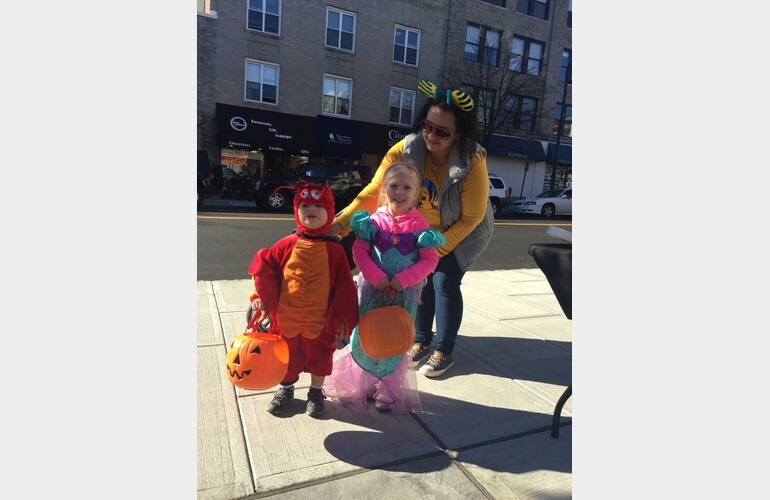 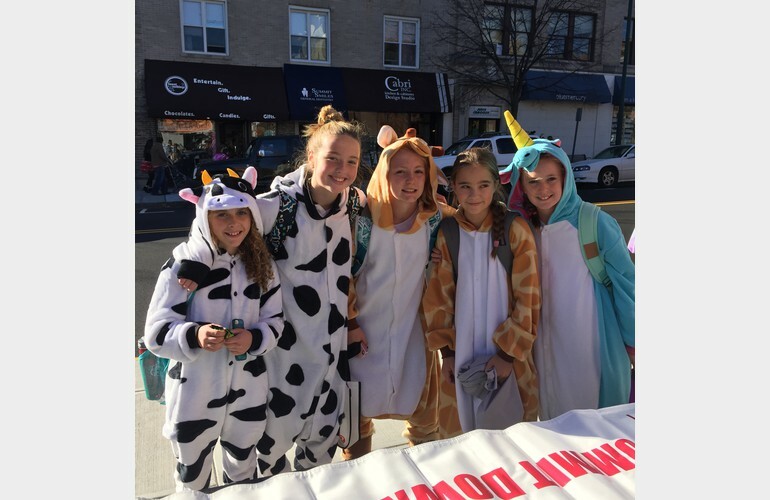 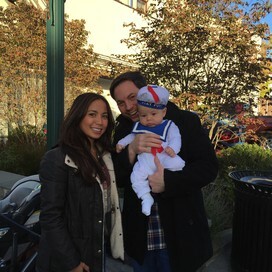 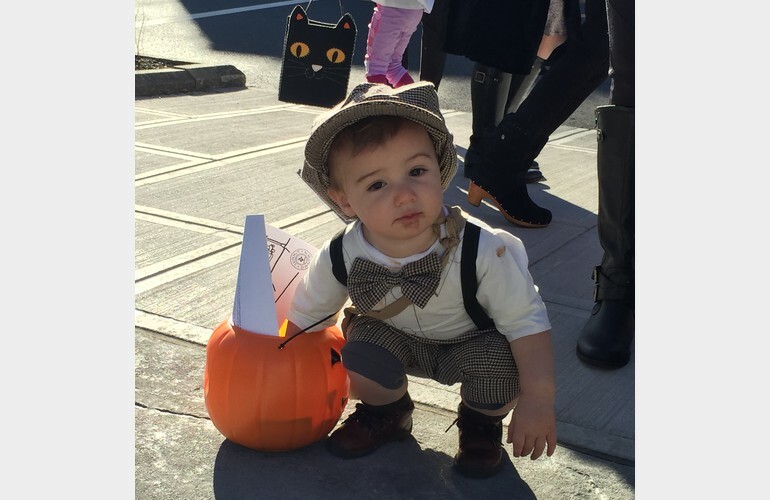 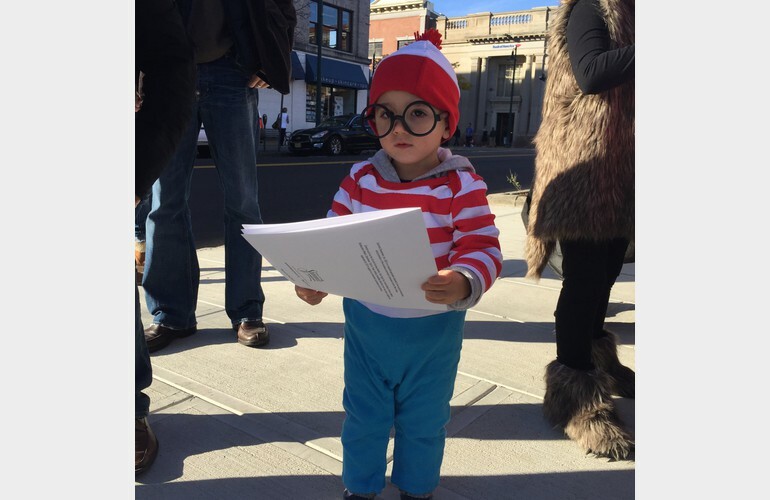 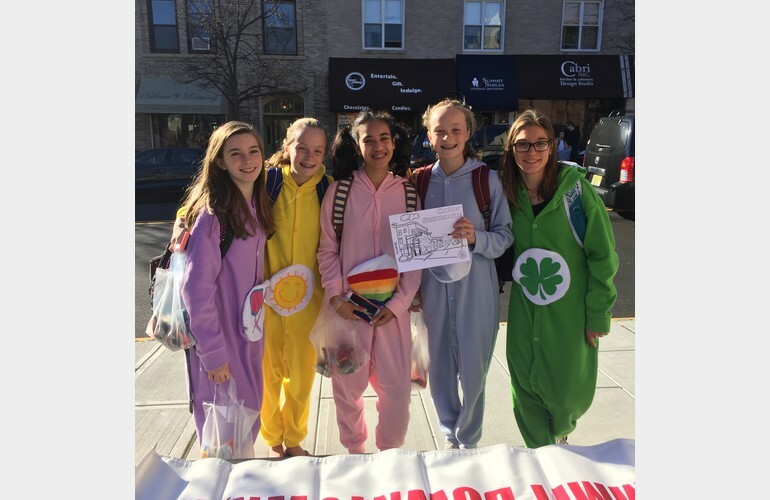 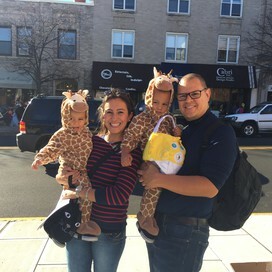 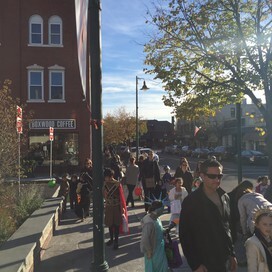 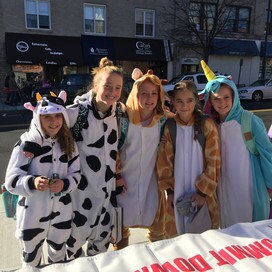 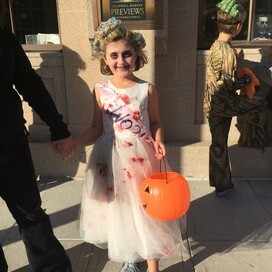 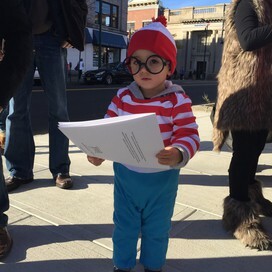 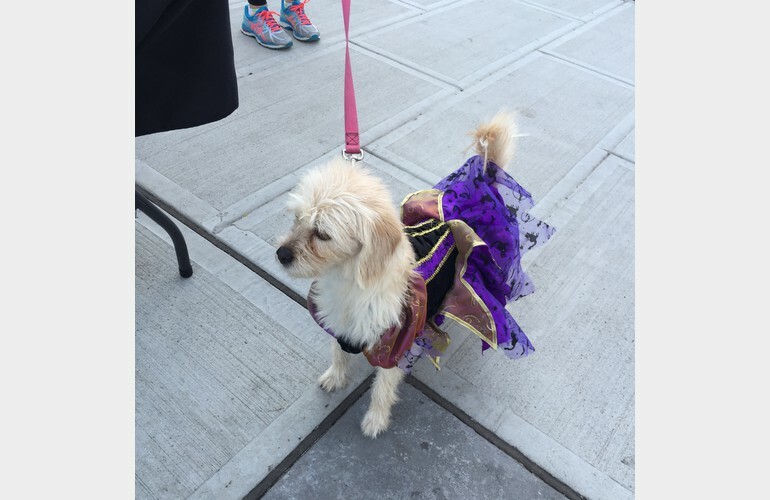 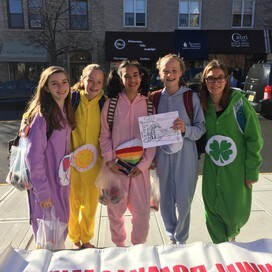 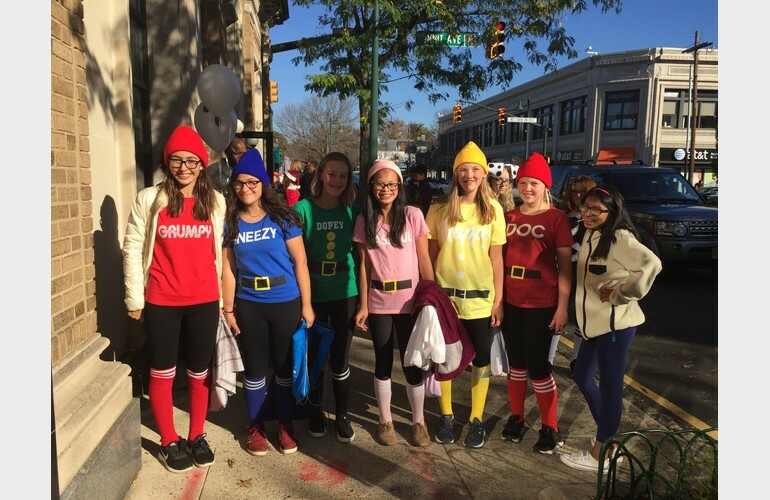 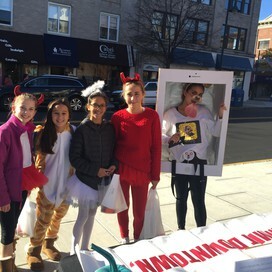 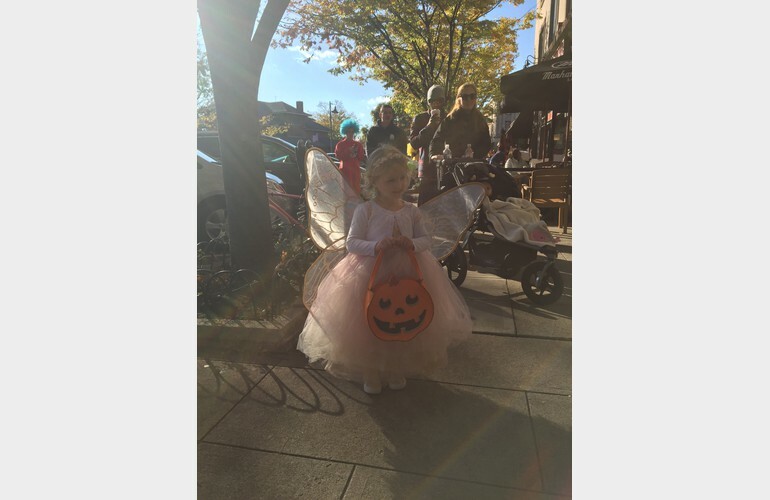 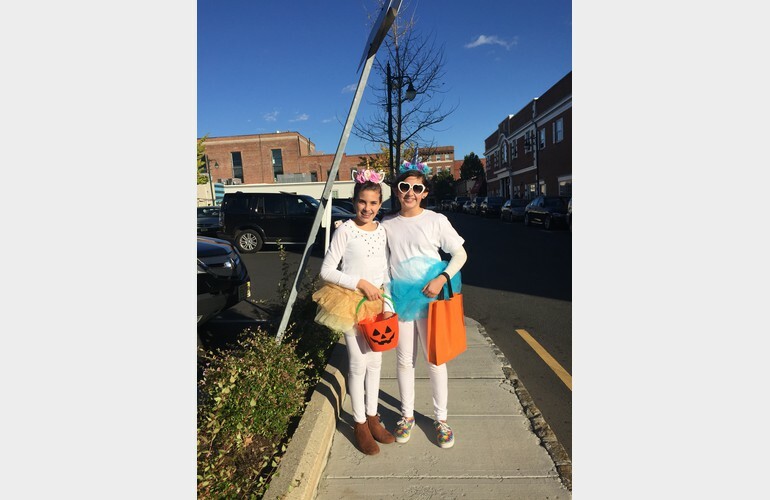 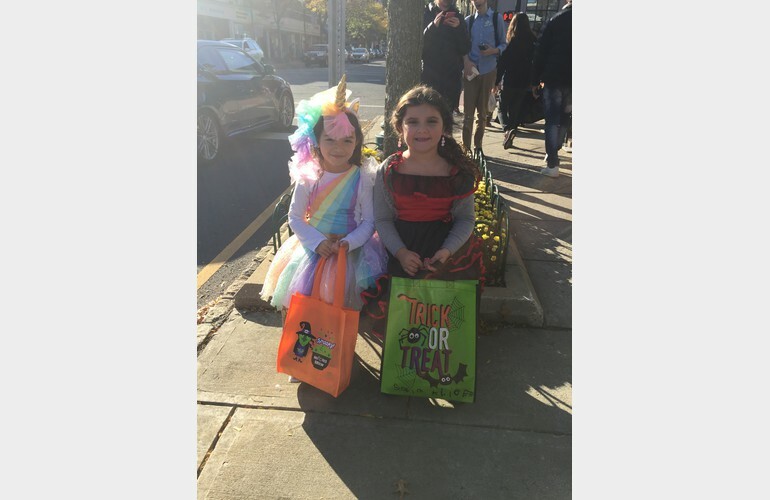 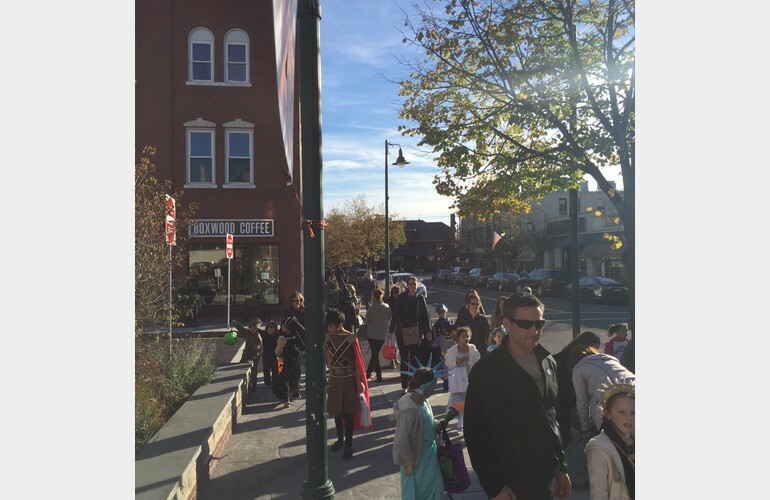 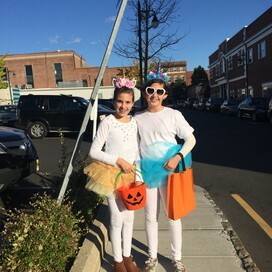 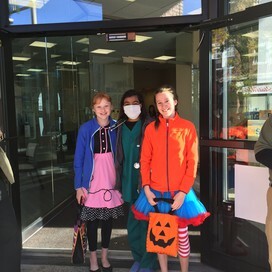 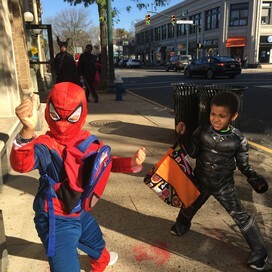 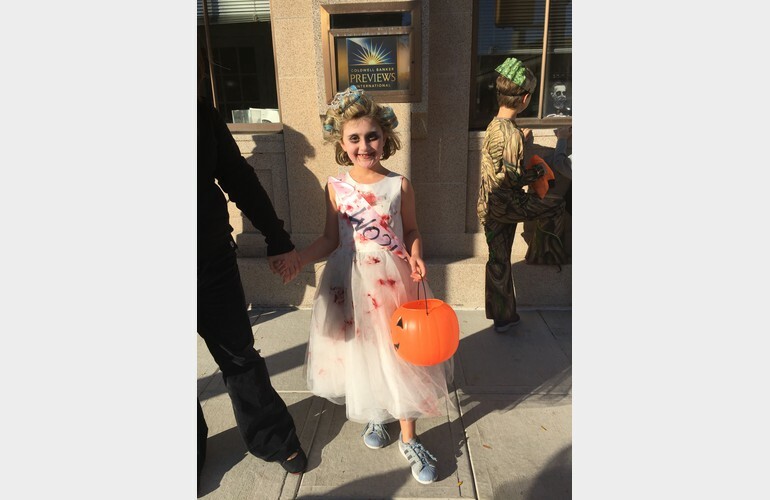 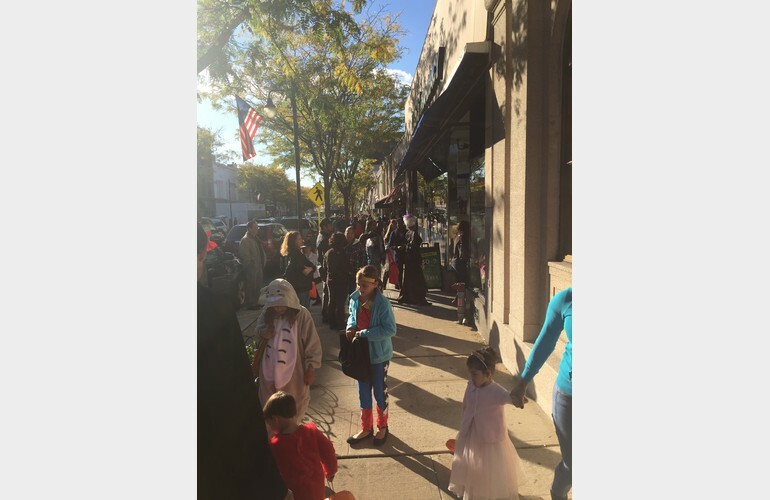 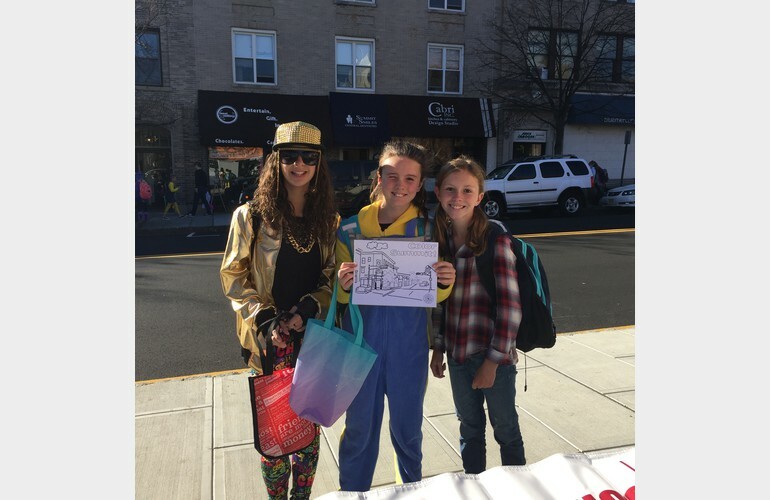 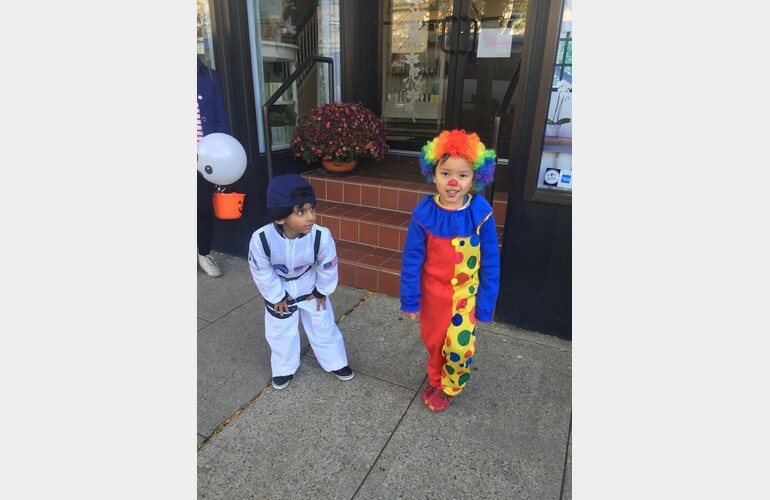 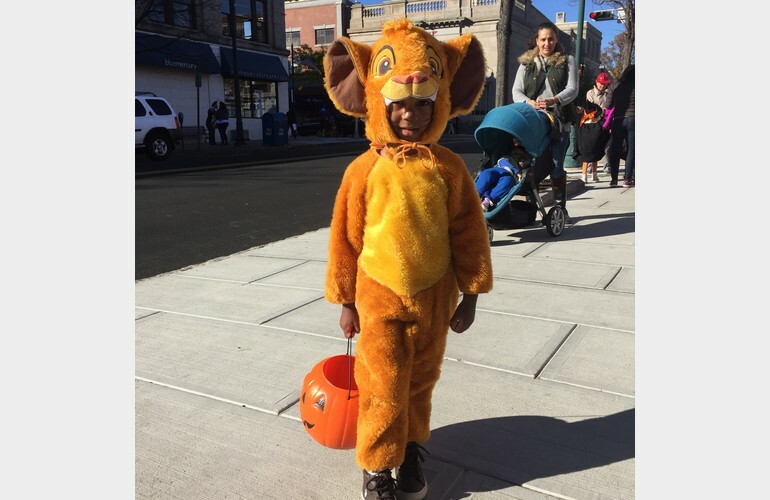 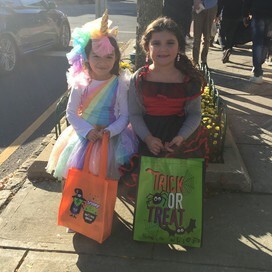 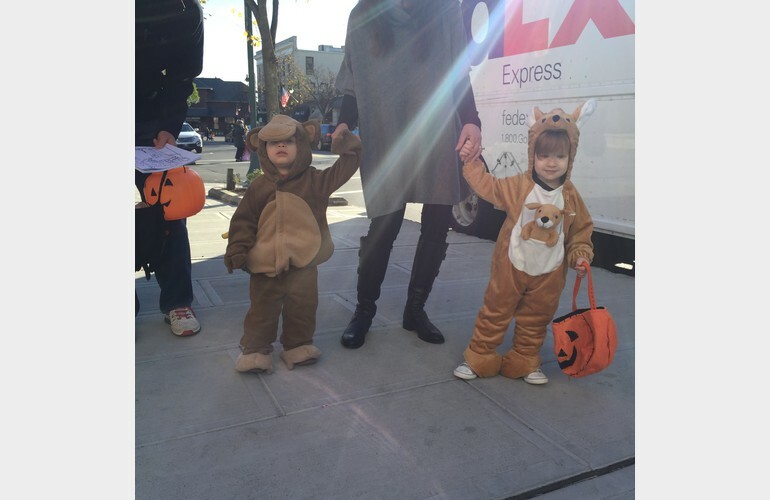 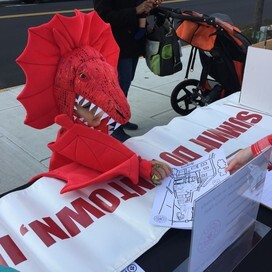 Children are invited to don their costumes and venture into downtown Summit after school on Thursday, October 31. 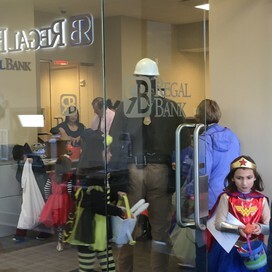 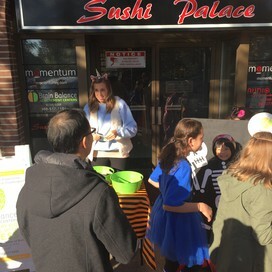 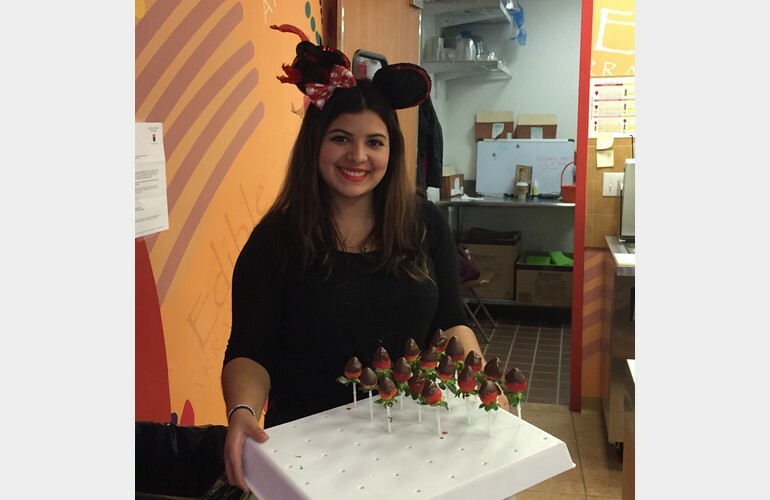 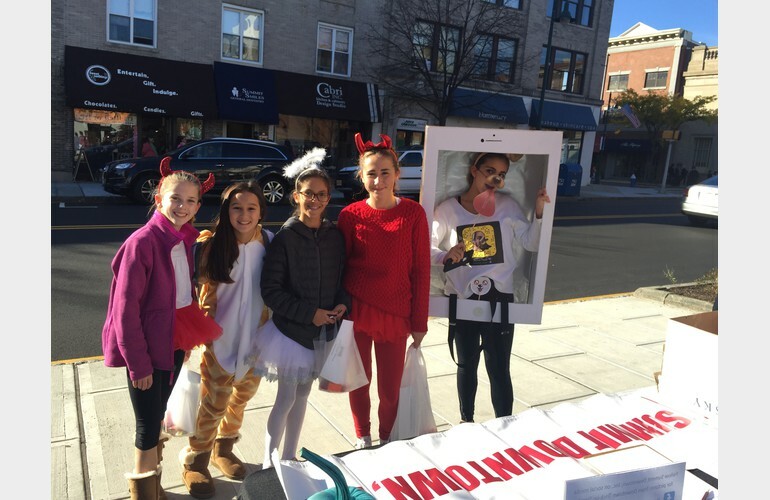 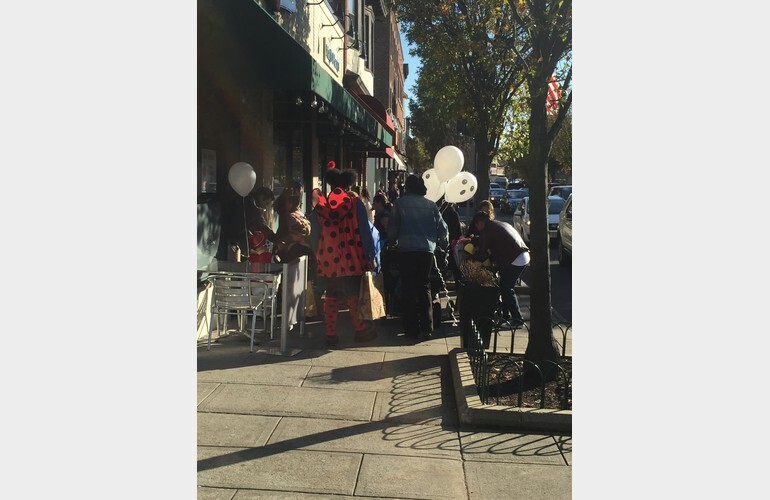 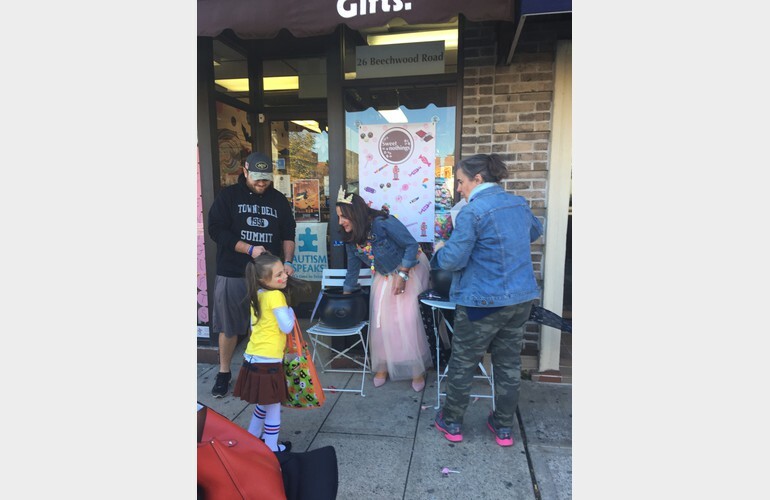 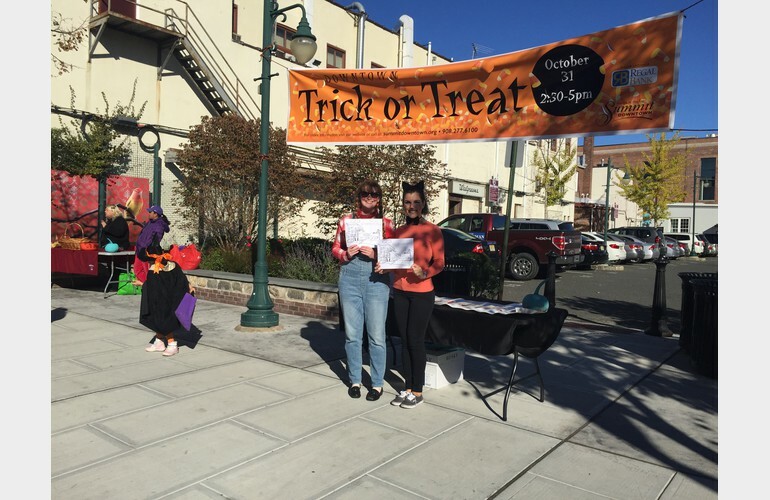 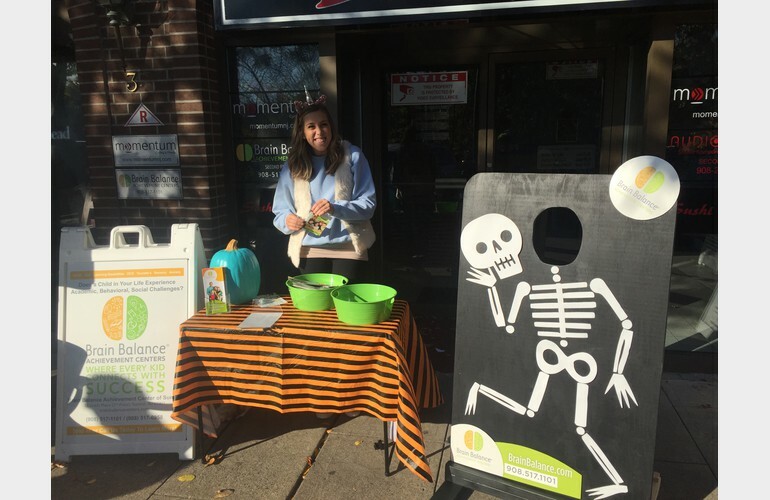 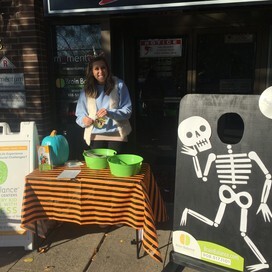 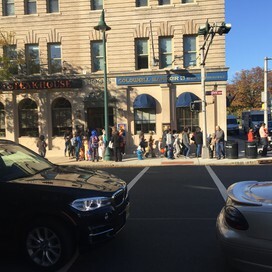 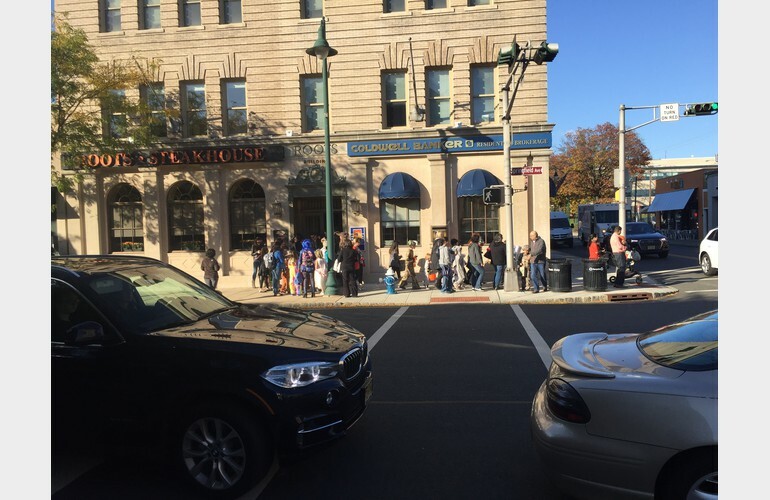 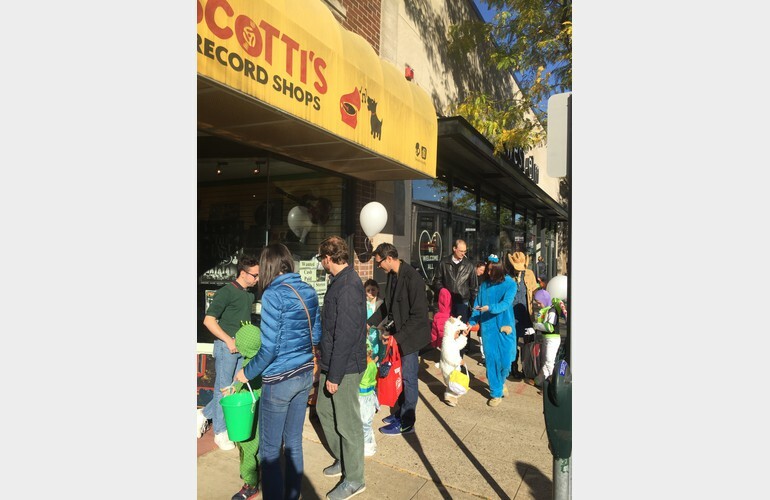 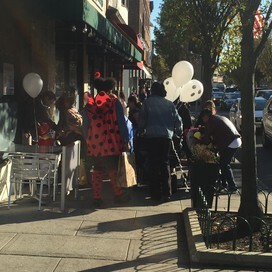 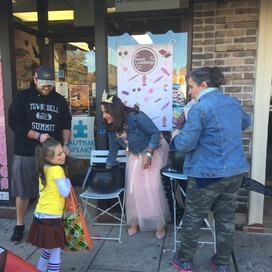 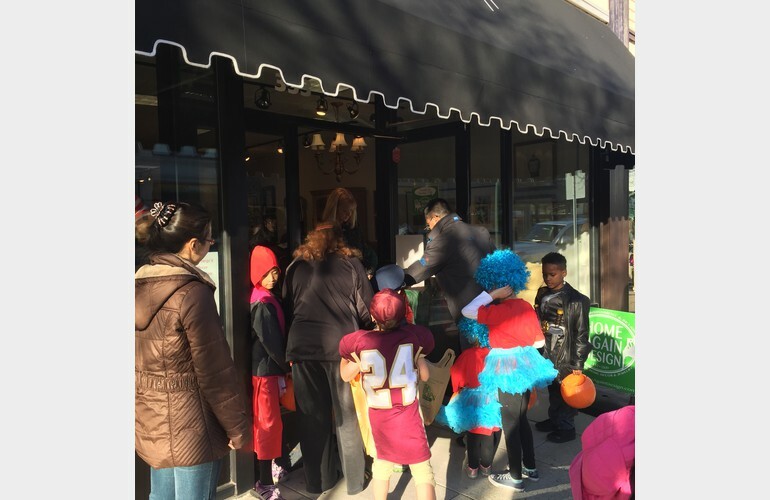 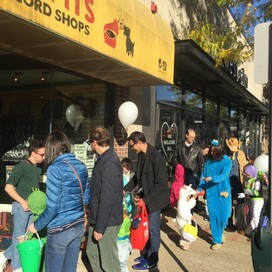 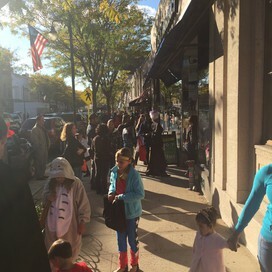 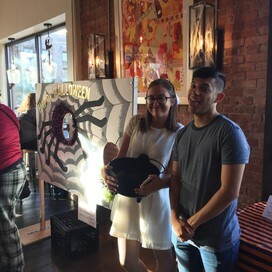 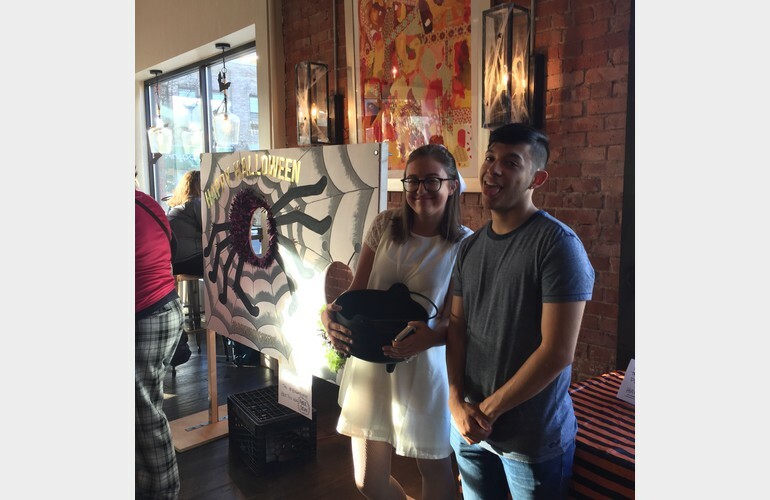 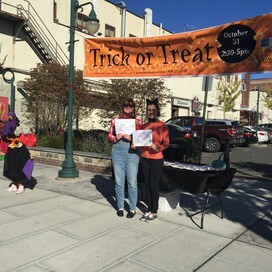 Downtown businesses displaying a Trick-or-Treat poster in their window will be waiting to hand out treats. 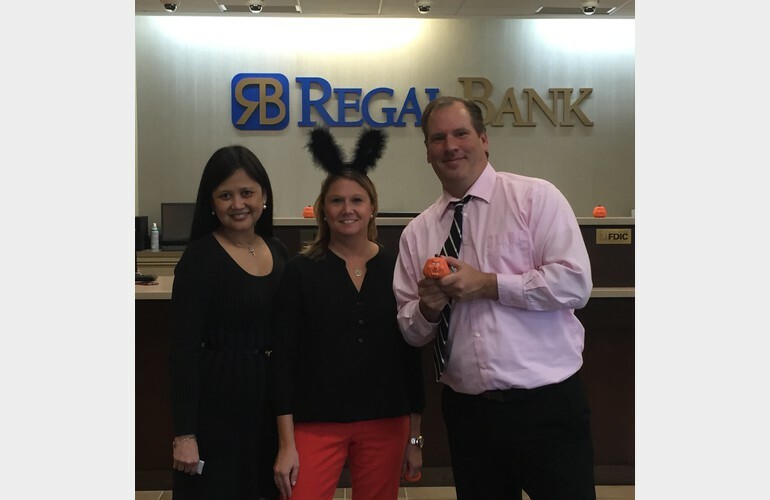 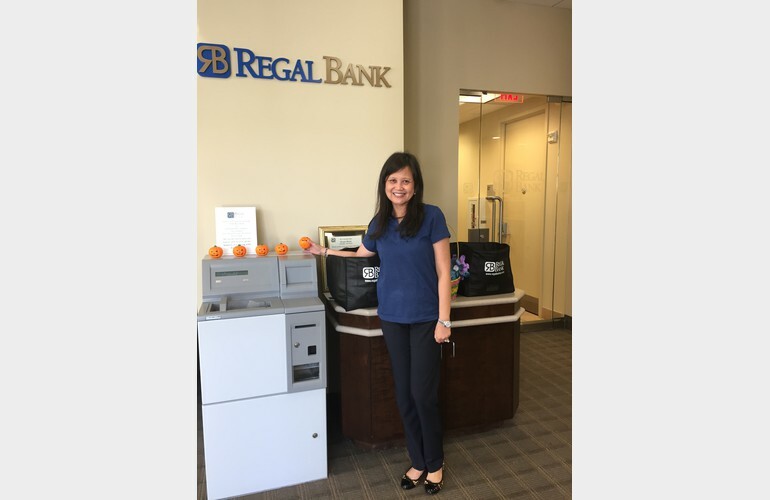 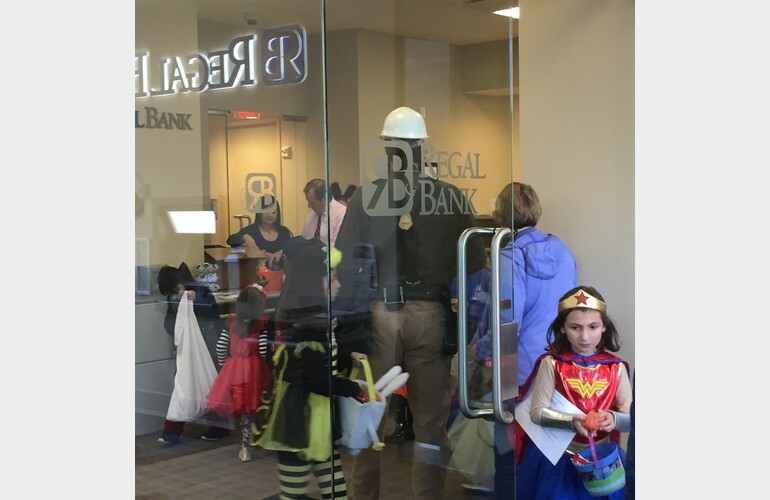 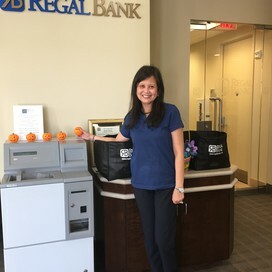 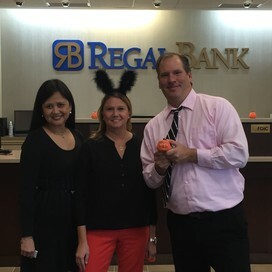 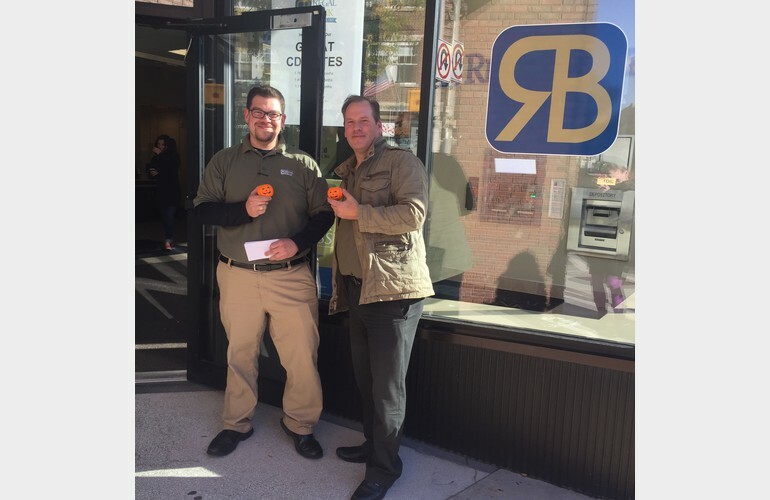 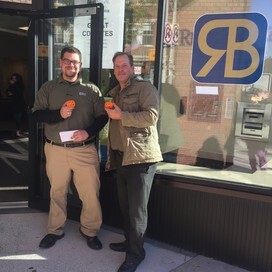 Special thanks to Regal Bank for sponsoring this fun downtown tradition! 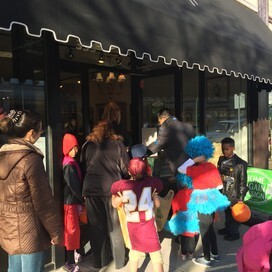 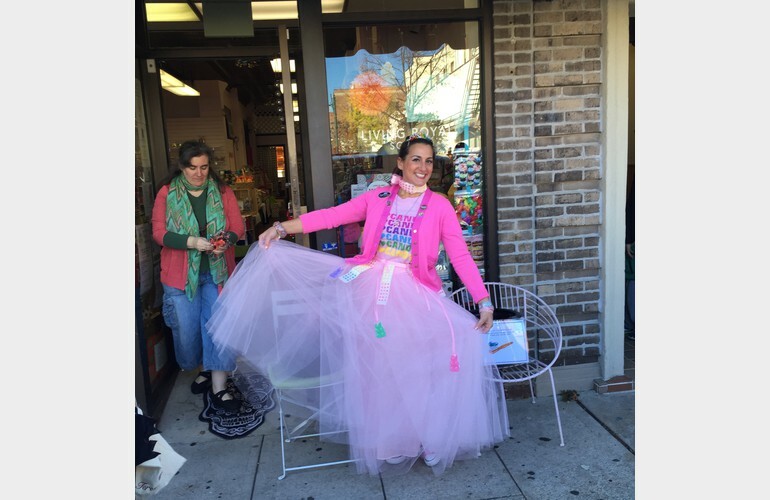 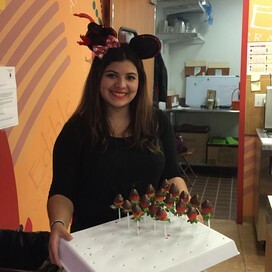 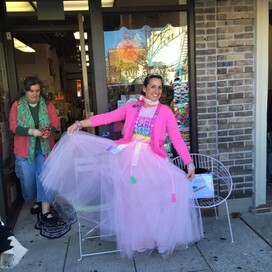 Be sure to visit them at 360 Springfield Ave. for goodies!